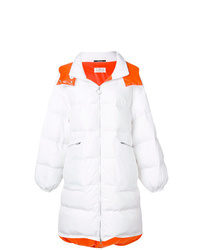 Maison Margiela Oversized Padded Coat £2,242 Free UK Shipping! 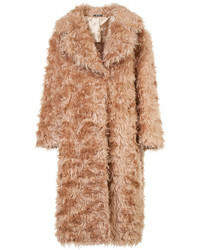 Maison Margiela Oversized Fur Coat £3,335 £4,169 Free UK Shipping! 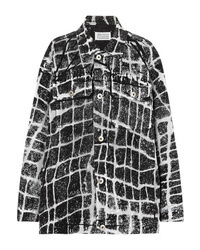 Maison Margiela Contrast Print Coat £1,578 £3,946 Free UK Shipping! 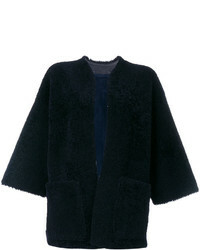 Maison Margiela Shearling Open Front Jacket £2,386 £3,457 Free UK Shipping! 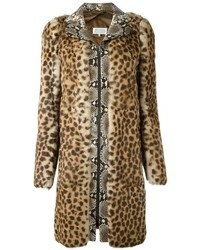 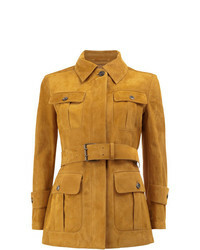 Maison Margiela Safari Jacket £2,067 £2,584 Free UK Shipping! 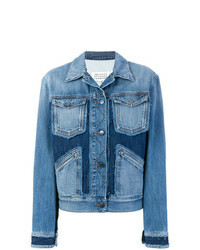 Maison Margiela Deconstructed Denim Jacket £307 £769 Free UK Shipping! 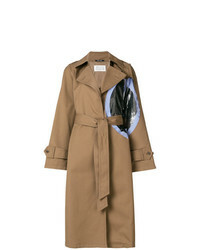 Maison Margiela Patch Trench Coat £1,901 Free UK Shipping! 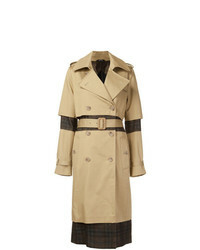 Maison Margiela Check Panel Trench Coat £1,750 Free UK Shipping! 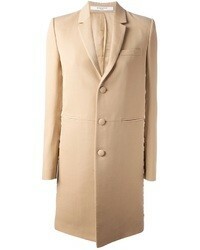 Maison Margiela Detached Sleeve Coat £1,901 Free UK Shipping! 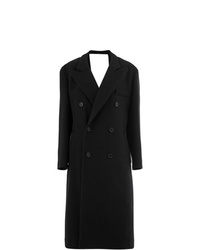 Maison Margiela Double Breasted Coat £773 £1,547 Free UK Shipping! 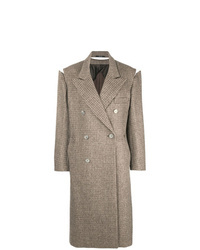 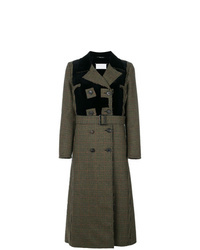 Maison Margiela Houndstooth Patterned Coat £999 £2,498 Free UK Shipping!